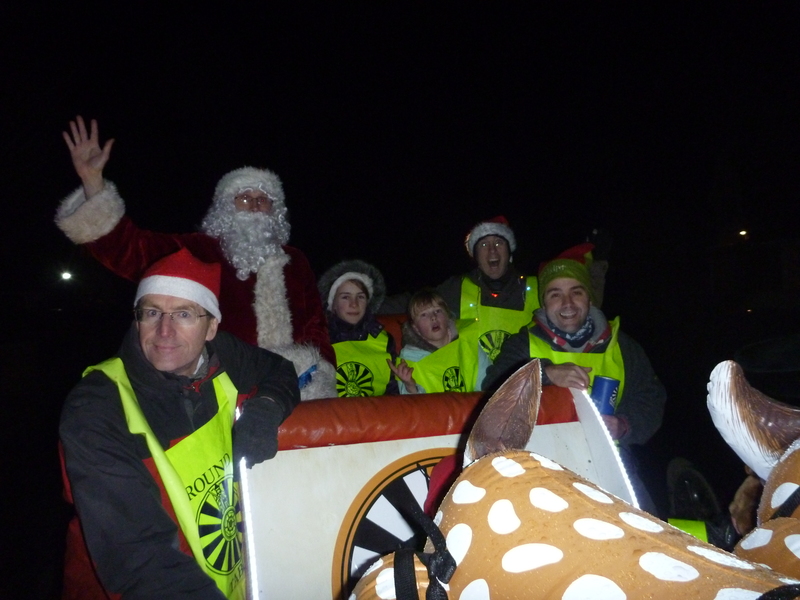 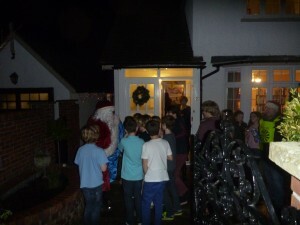 This evening Santa was visiting the children of Charvil. 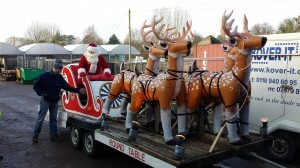 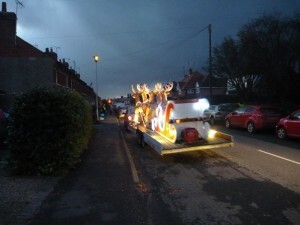 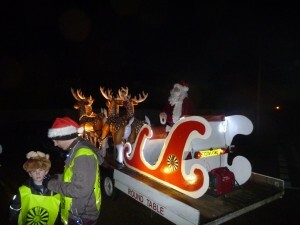 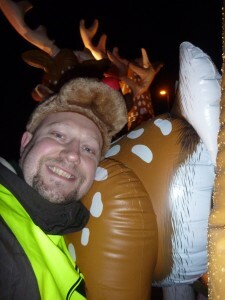 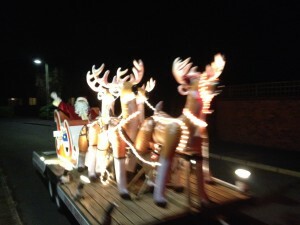 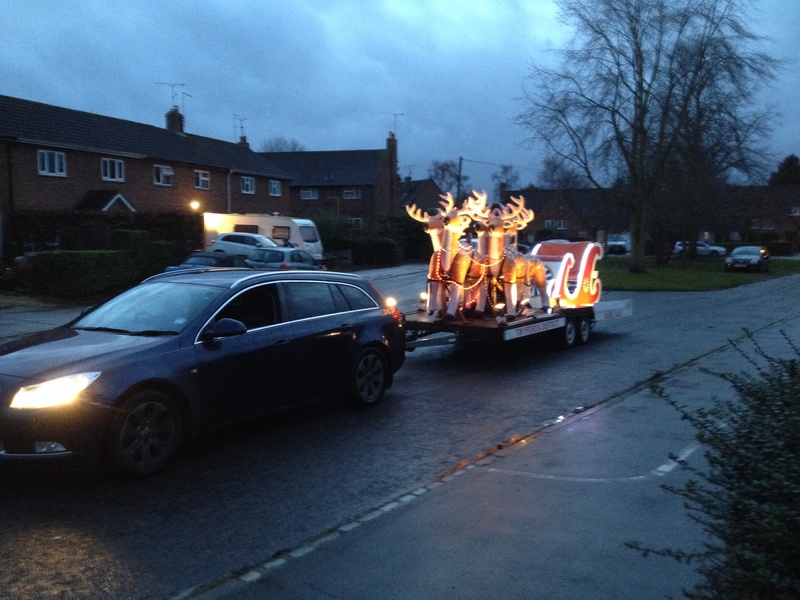 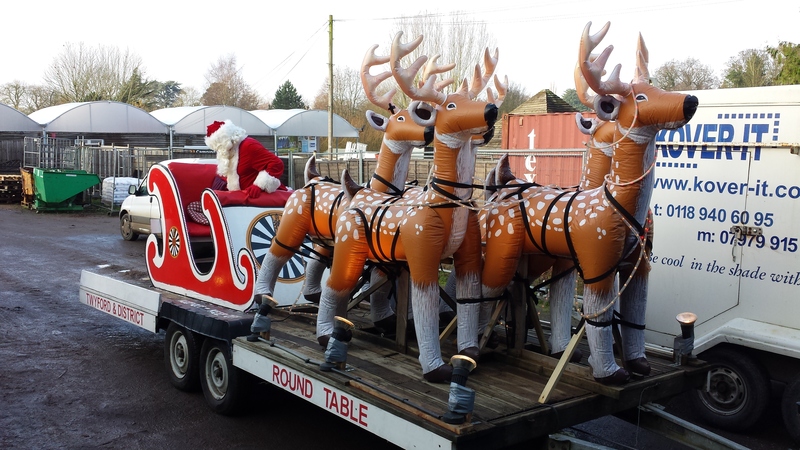 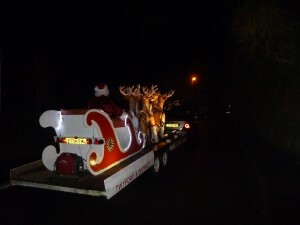 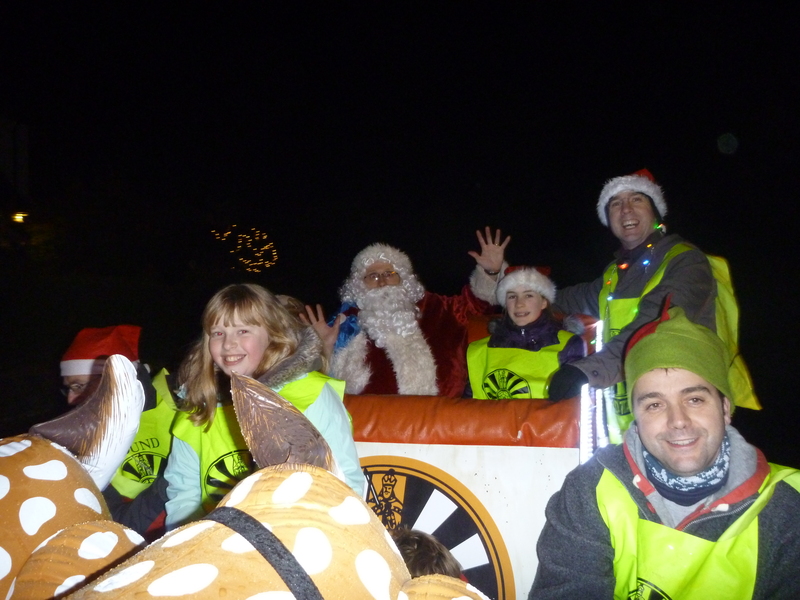 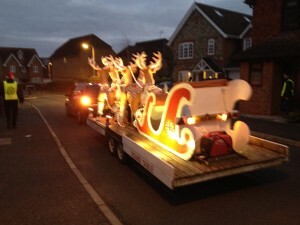 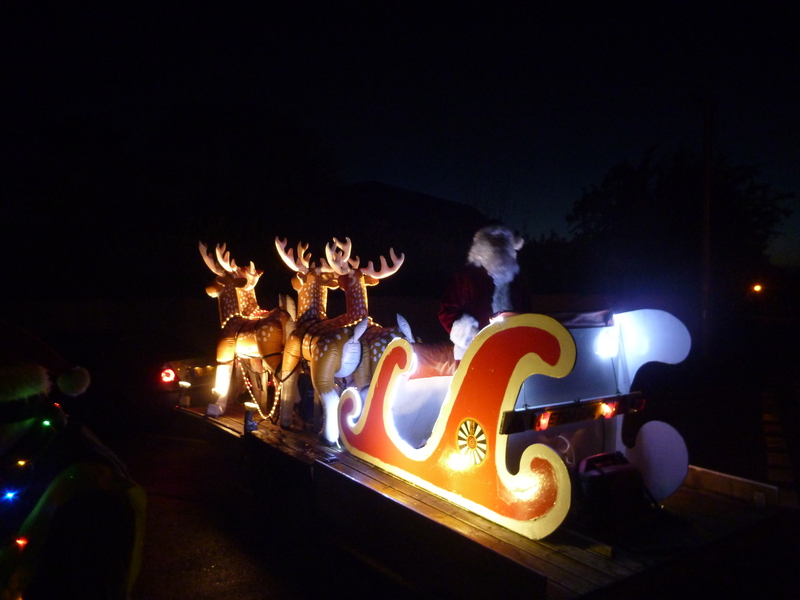 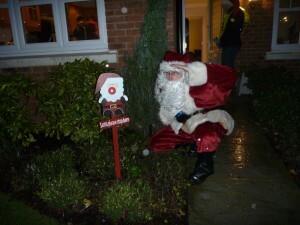 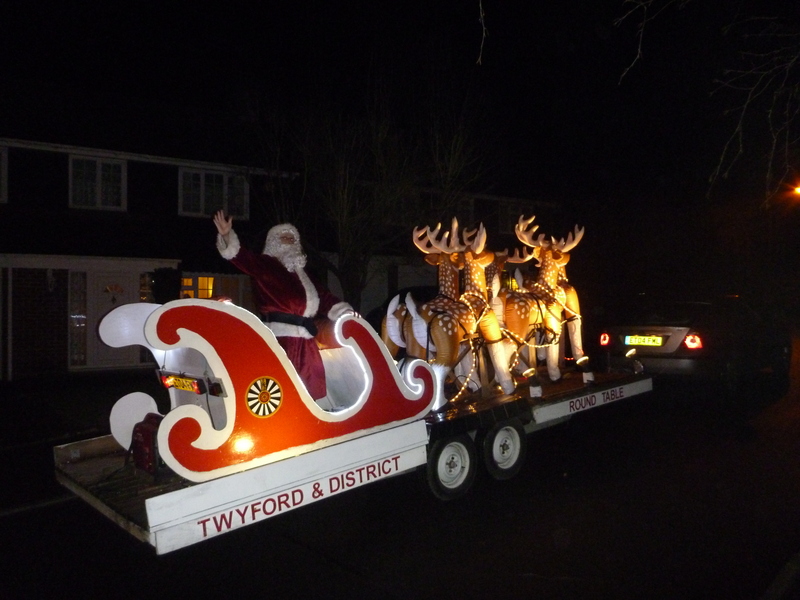 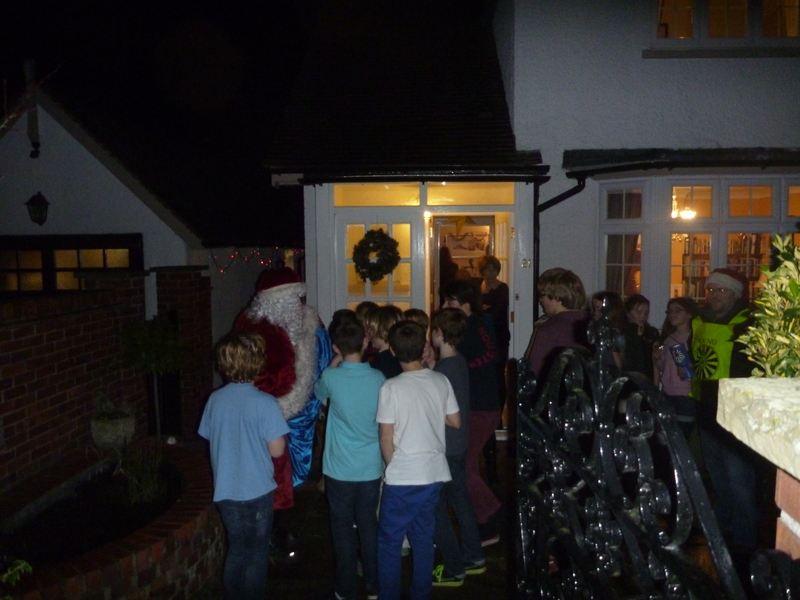 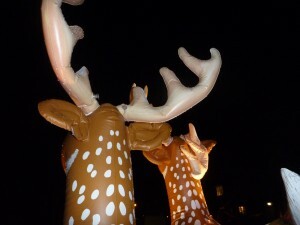 Tomorrow (Sunday 8th) Santa will be visiting Springfield & Hermitage Drive. 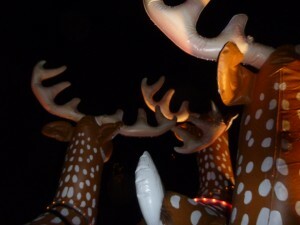 Full schedule can be seen here.